Signal, the popular highly secure messaging app, which has Edward Snowden's approval, has added support for video calls. The feature had been in testing for a while, via an open beta program. 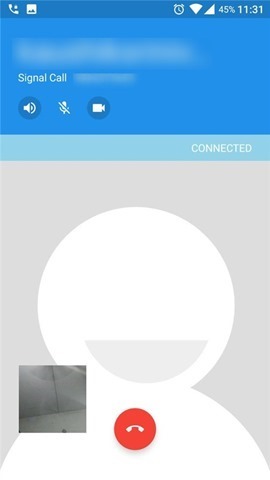 A month after testing it for user feedback, Open Whisper Systems, the developers of Signal, have announced that video calls are now available in both Android and iOS versions of their app. End-to-end encryption is the strongest feature in Signal, and video calls are not an exception to this. This apparently also improves the quality of voice calls made within the app too. 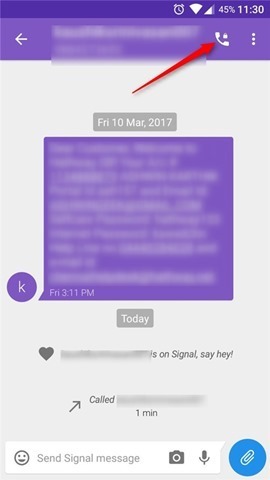 Signal prevents IP address tracking by using P2P (peer-to-peer) connections for the call, with end to end encryption. But this encryption only works if the contact is in your address book. Say, if you get a call from someone who is not in your contacts, Signal will route it via its own service instead, and your IP address will still be secure. 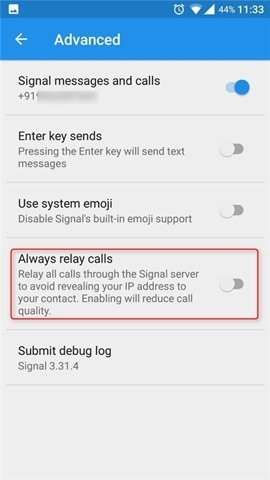 There is an option in the app which allows you to relay all calls via the Signal service too, but you have to manually enable it. 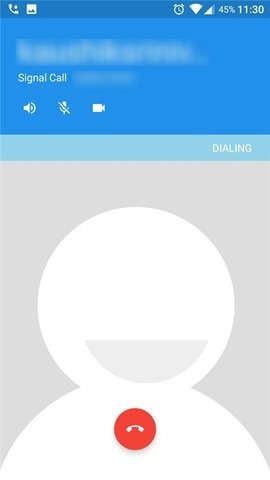 Remember, to make a call (voice or video) in Signal, you have to open a conversation with the contact, and use the dialer button from the conversation screen. Download Signal for Free from the Google Play Store and the iOS App Store. You can also download the android app from the official website of Signal.